Are you looking for a full-size, high performance hot tub that is actually kind to the environment? If so, you will be pleased to find that the Gen II™ Spa Series by Cal Spas is an efficient and cost-effective full-size acrylic hot tub line. This eco-conscious hot tub lineup features four elegant models that have been designed to fit your lifestyle and budget. Each model features a high performance one-of-a-kind 1.5 HP pump that lowers energy costs by efficiently circulating and filtering 100 percent of your spa water. 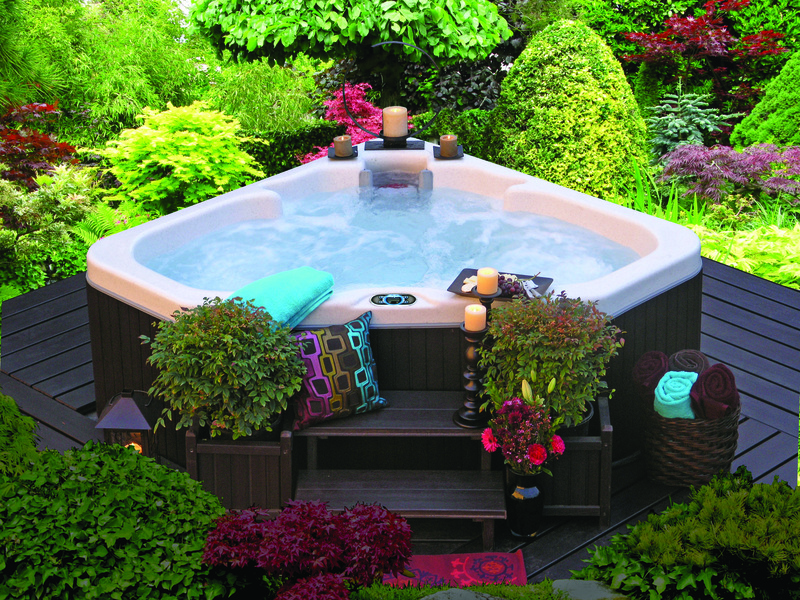 All Gen II™ hot tubs are equipped with a convenient “Plug & Play” kit, which reduces installation costs – saving you money! Most Efficient and Cost-Effective Hot Tub Series in the Industry! High Performance, Low Energy Costs: The exclusive 1.5 HP pump lowers energy costs by efficiently circulating and filtering 100 percent of the spa water! Powered by “Plug & Play” Kit: This convenient kit reduces installation costs since all Gen II™ hot tubs can be easily installed without the expense of an electrician! Simply plug it in and go! Insulated to Lower Operation Costs: All Gen II™ hot tubs are insulated to keep the heat in and elements out – resulting in lower operation costs! Certified Green: All Gen II™ hot tubs are EIS and CEC certified!